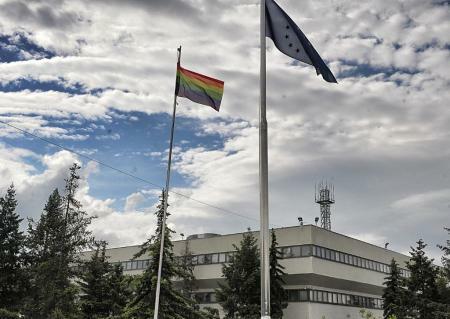 With reference to a statement circulated today by a Kosovo media outlet as attributed to a EULEX spokesperson, EULEX Kosovo would like to clarify and reiterate that – following the start of its new mandate on 15 June 2018 – the Mission no longer has any executive functions in the Kosovo justice system. 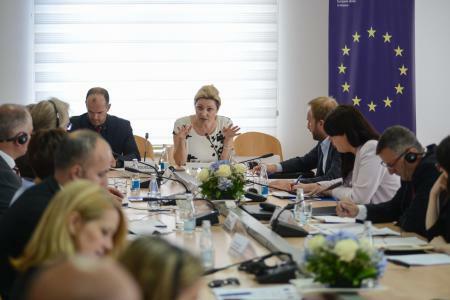 As such, no cases can be assigned to EULEX judges and prosecutors, who as a matter of fact have already ceased their executive activities in EULEX. 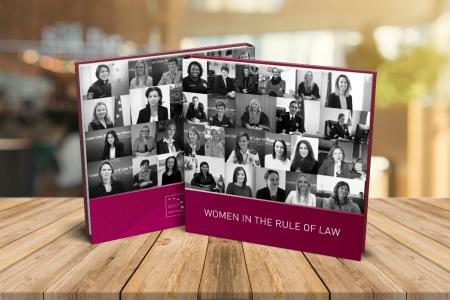 On this day, EULEX celebrates International Women’s Day by honouring the achievements of women in the Rule of Law sector, both within EULEX and across Kosovo. 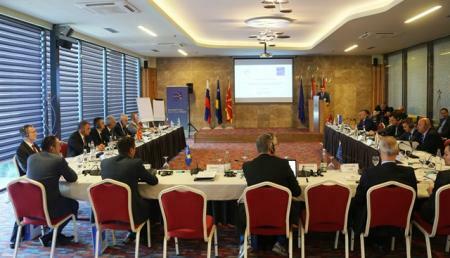 EULEX strongly condemns the act of criminal terror that ended the life of Oliver Ivanovic today.